This post is part of my “cheaper alternatives” series, where I find more affordable alternatives to popular items. Today, I’m looking at cheaper Sperry Top-sider boat shoes. They’re a summer classic for both women and men, but they’re pretty pricey. Classic leather Sperrys generally cost $100+ when not on sale. Let’s take a look at some cheaper options. Some people might call these Sperry knock-offs, Sperry dupes, or Sperry lookalikes. I would just say they’re just other brands of quality boat shoes. Sperry Top-sider Women’s boat shoes generally cost around $90 when they’re not on sale. You can find sales occasionally for less than $50, but you have to watch for the size and color you want. The link below can show you the current Amazon prices for Sperrys. Click through to choose your size and color to see current pricing. While not significantly cheaper than Sperrys, Eastland boat shoes are a cheaper leather alternative to Sperry Top-siders. 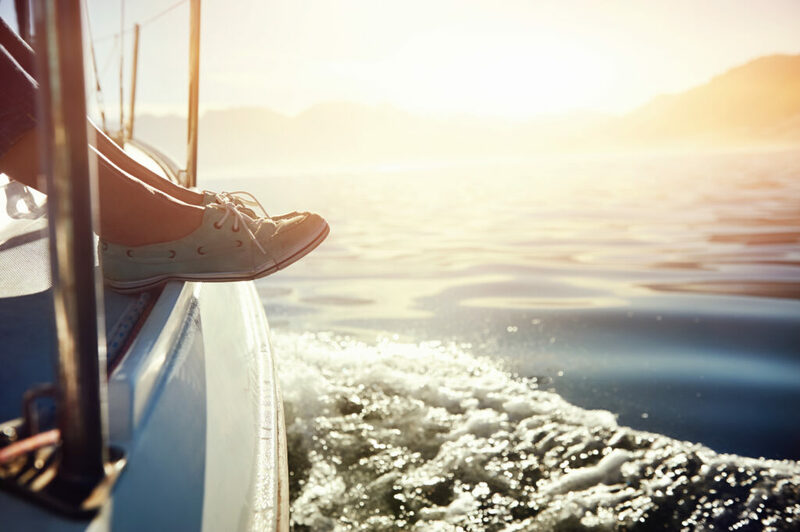 Although Sperry top-siders are generally made with at least some leather, there are some fabric shoes that are cheaper alternatives to Women’s Sperrys. 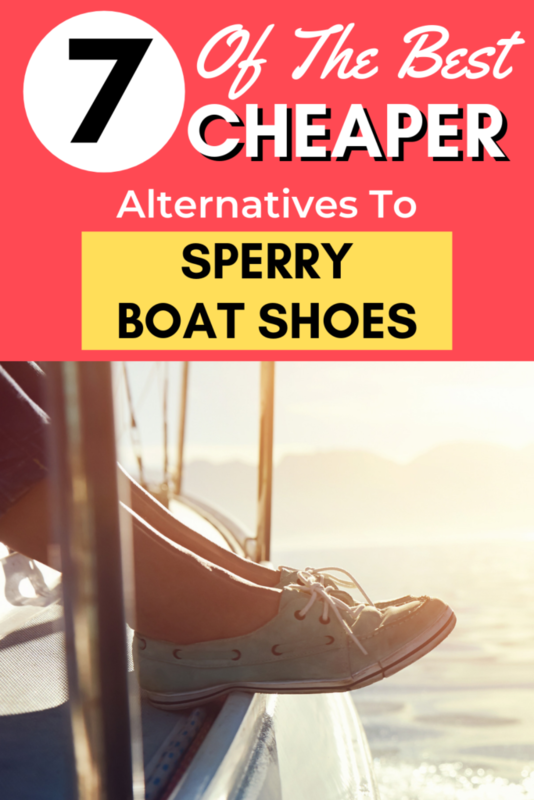 There are not many cheaper alternatives to Men’s Sperry Boat Shoes. Most people mention Timberland and Dockers as alternatives, but they are similar in price to Sperry’s (if found on sale). You can use the links below to compare the current sale prices on Amazon for the three major brands. Keep in mind that prices differ by size and color as well, so you should check out all the options to find the best deal. The only brand I found that was consistently cheaper than Sperry without a sale was Rugged Shark. Are you looking for other great cheaper shoes? Would you like some other ideas for cheaper alternatives? Check out my posts about cheaper alternatives to Tieks & Rothy’s ballet flats and cheaper alternatives to LL Bean duck boots! Have you tried any of these Sperry dupes? Please let me know what you think of them in the comments! Previous Post: « Where Can You Save The Most Money On K Cups?